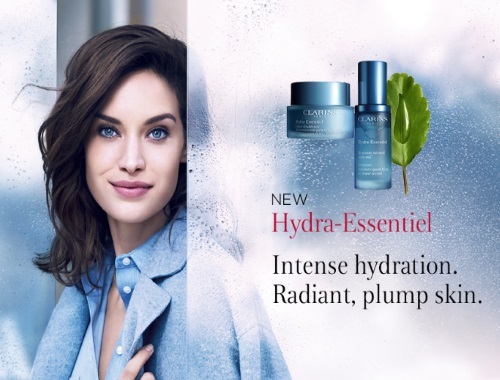 Clarins is offering Free Samples of their new Clarins Hydra-Essentials treatments! Sign up at the link below to receive a Free Sample of the Clarins Hyda-Essential Silky Cream. At the link below, click on "subscribe" on the Clarins Facebook Page for this sample offer and fill out the form for your mailing address.